A programme designed to enable senior leaders to instil ethical thinking and behaviours into their organisation. This results in a positively ethical culture that provides sustainability for the benefit of all stakeholders rather than just avoiding heavy fines and other punishment. For more information on this programme click here. This programme is designed to harness the benefits that gender diversity in leadership brings to organisational performance by developing women leaders, equipped to lead 21st century organisations. Why the need for more women leaders? Mounting evidence demonstrates that organisations with gender balanced leadership up to and including Board level, perform better by a variety of metrics including profitability. For more information on this programme click here. The world is changing. 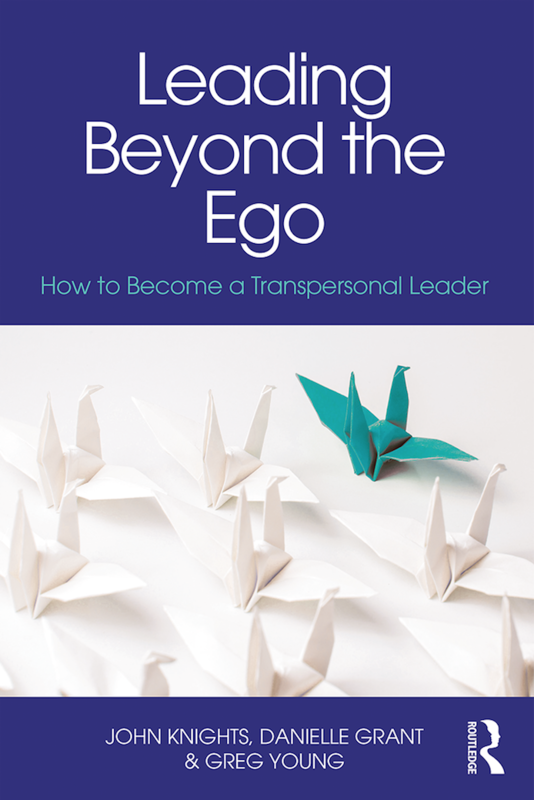 Tomorrow's global organisations need to develop Transpersonal Leadership today. Will you download the future here? See our Global Brochure. Discuss Transpersonal Leadership with over 1000 senior leaders RIGHT NOW!